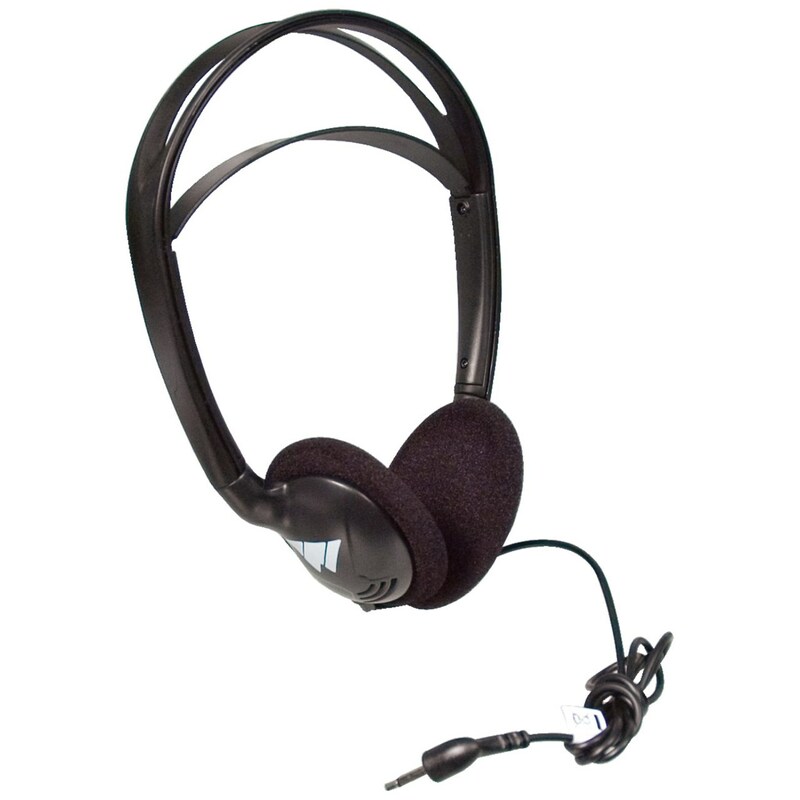 The Ultimate Heavy Duty Folding Headset from Williams Sound was designed to give the user maximum comfort. 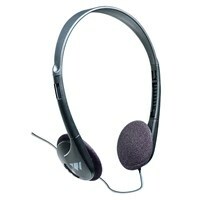 It features a soft adjustable inner loop for a perfect fit, dual folding earpieces and a single 39" cord with a 3.5 mm mono plug. Rated at 16 Ohms, it's perfect for use with any mono receiver or Pocketalker. Product Measurements: 8.25" x 6" x 1"